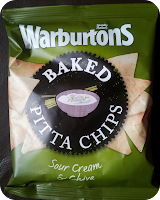 I love to watch movies in the evening with the Mr accompanied by some delicious snacks (and wine), and we were lucky enough to be sent a variety of Baked Naan Chips from the lovely people at Warburtons to try. The chips are made from a naan bread recipe and come in three delicious flavours; Creamy Korma (mild), Classic Tikka (medium) and Fiery Madras (hot) to suit a variety of taste buds. We are big curry eaters, including the Mini Mes, so we decided to open them straight away! The aroma was captivating, it really reminded me of the rich Indian dishes themselves. The chips are thick and crunchy and ideal to use with dips or as an alternative to poppadoms. We dived in and thought that they were very nice. The Mr who loves his food spicy was keen on the Fiery Madras whereas the Mini Mes and I preferred the other two milder flavours. We finished off the bags over a few days enjoying them with curry and a selection of dips. The 150g bags are ideal for sharing but there are smaller individual sized bags available too. 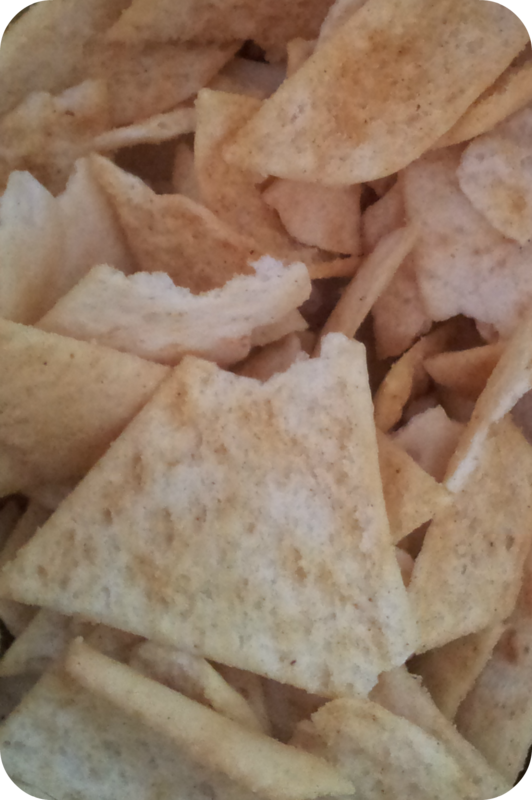 The chips are baked, not fried , and therefore contain 33% less fat than potato crisps. There are also no artificial ingredients. 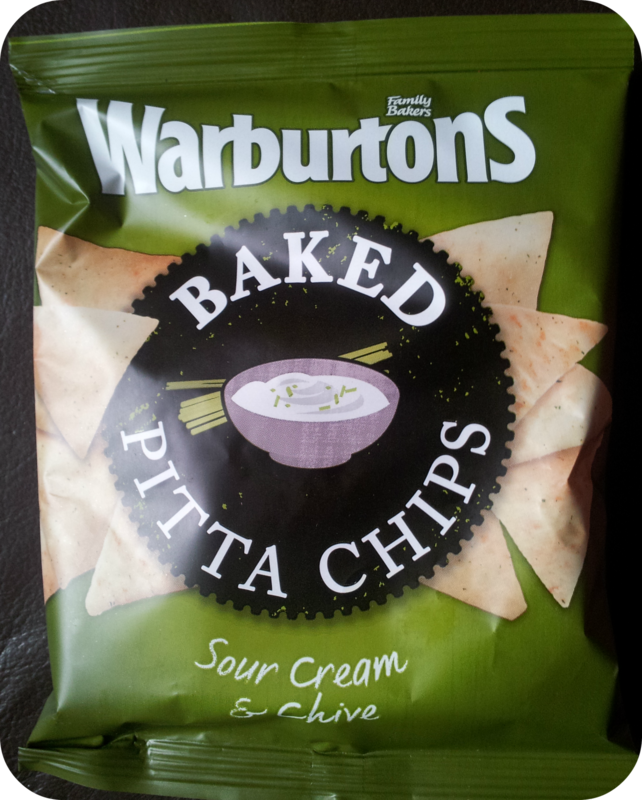 We were also sent a packet of Pitta Chips to try and these were loved by us all too! 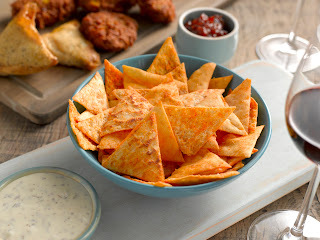 You can find some great recipes from TV Chef, Monisha Bharadwaj, on the Warburton's Facebook Page to enjoy with them.